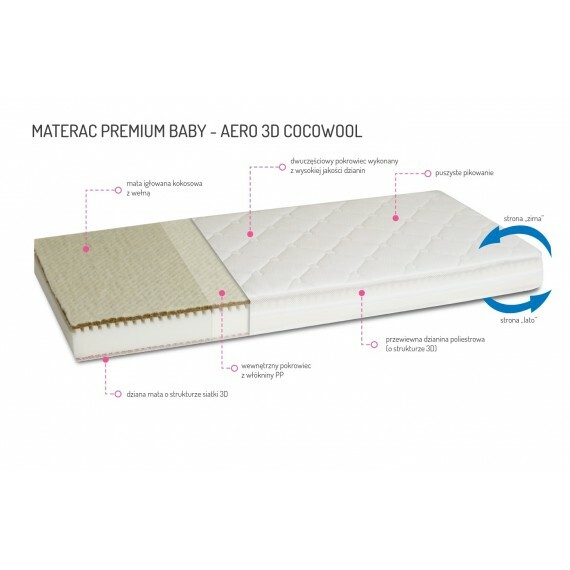 Foam baby mattress in terry or jersey cover. 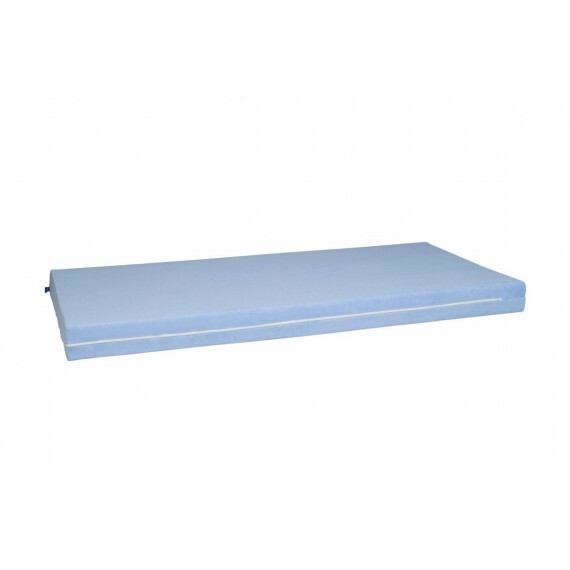 Dimensions: 120 cm x 60 cm / 140 cm x 70 cm. 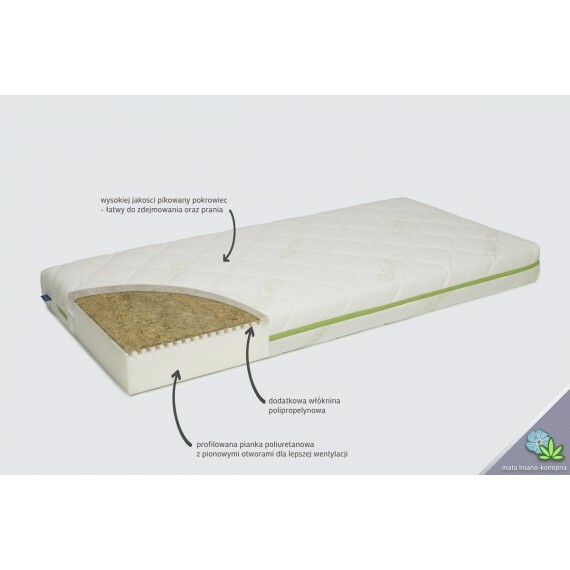 Double - sided bonell - len mattress it's a perfect combination of modernity and nature. 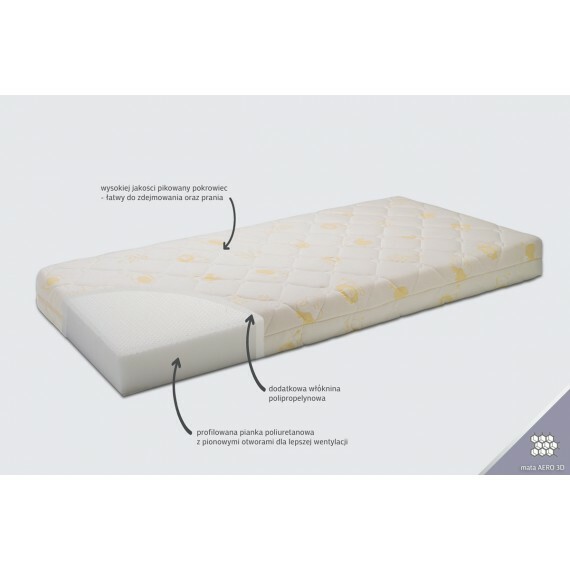 High quality Bonell insert, polyurethane foam and linen mat create mattress with two firmness so that your baby can enjoy health and peaceful sleep. 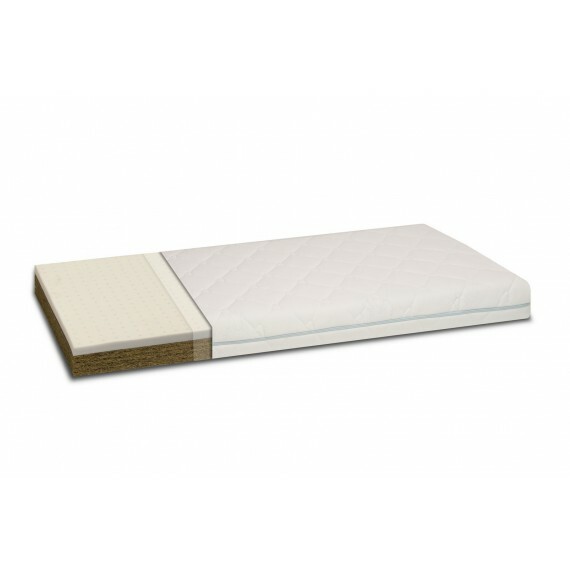 Dimensions: 120 x 60 x 15 cm. 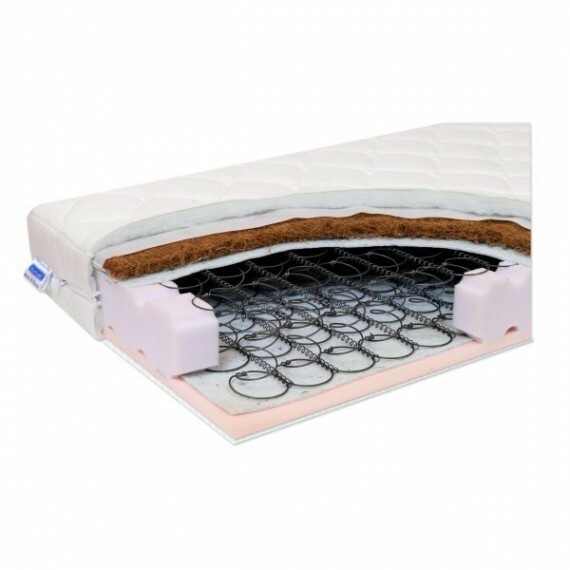 Double - sided coconut mattress. 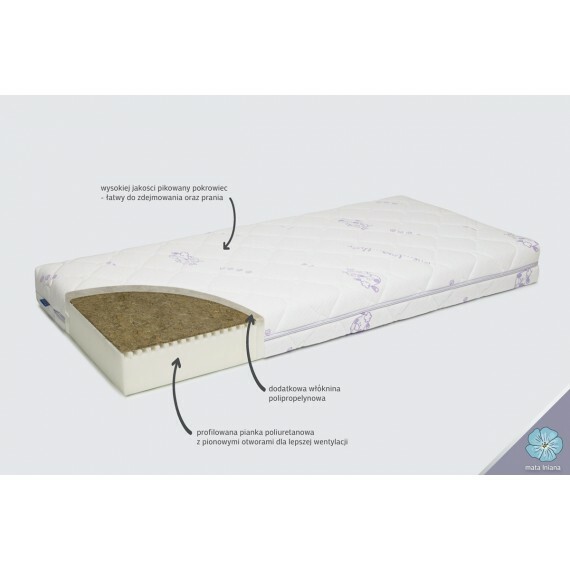 Dimensions: 120 cm x 60 cm / 140 cm x 70 cm. 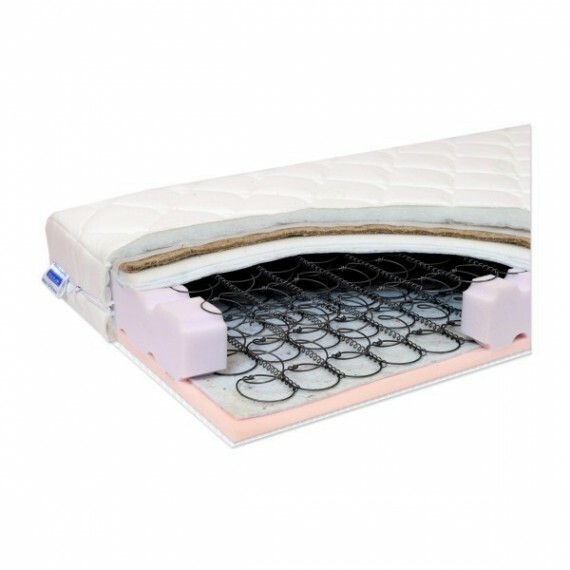 Double - sided coconut mattress with latex mat. 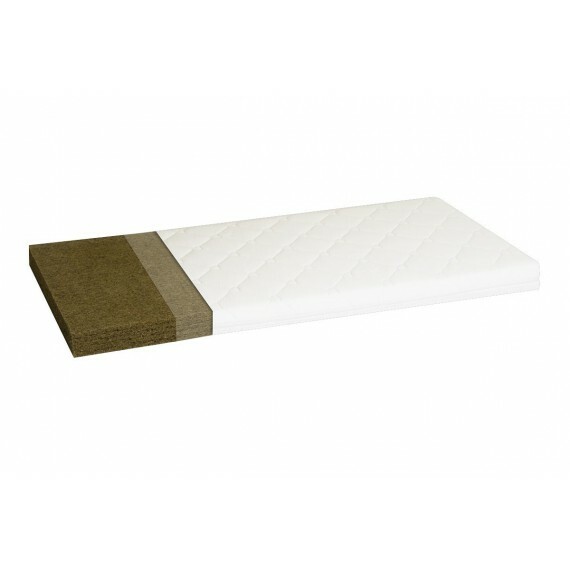 Dimensions: 120 cm x 60 cm / 140 cm x 70 cm. Height: 8 cm.